Please call ahead to reserve our time. 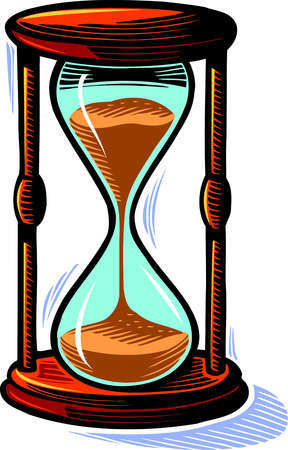 Calling in advance to reserve our time for your project guarantees we set aside that time for you. This is always the safest way to be certain we can do your work as our reputation for quality work continues to grow. Perfection! How I wish such a thing were possible! Being human, we do make mistakes. Please take the time to read over the final product. The ultimate responsibility for the final proofreading always rests with you. We guarantee that if we make a typo we will fix it for free. If you really need a project completed in a RUSH (faster than the schedule above), we can accommodate you at a price 1½ times our regular rate. Projects that require us to work a weekend in order to meet your deadline will be charged time and a half for the weekend time. Of course, this does not include dropping off or picking up projects on weekends, since we try to be flexible for your sake. Please remember that any phone estimate of completion time depends on many factors, including how accurate you are when you tell us how many pages you have, the ultimate quality of your draft, and the complexity of the work.